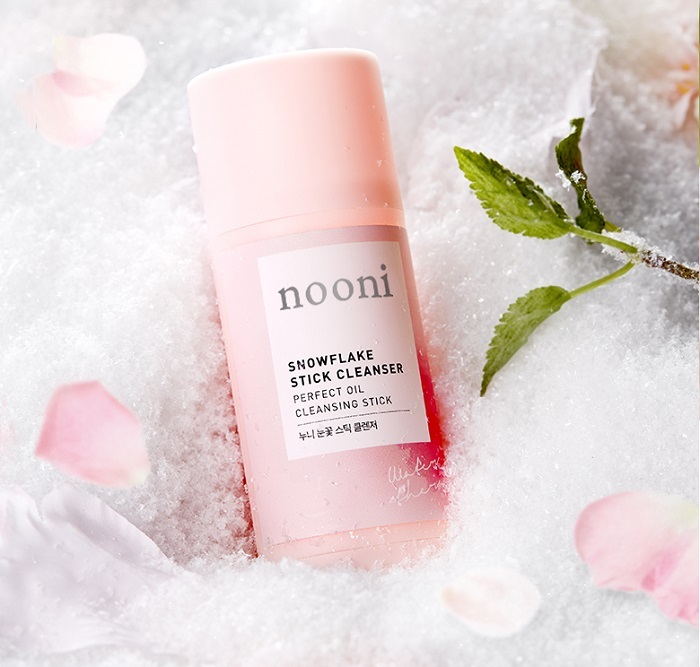 1.The new and improved Nooni Snowflake Stick Cleanser is our top selling Nooni Snowflake Cleanser Balm in nifty, travel-friendly stick form, with special guest ingredients Peach Blossom and Salicylic Acid. 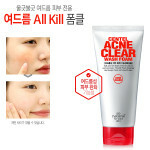 2.These additions make it the perfect cleanser for even troubled and oily skin. Like its fan fave original, the stick cleanser removes light makeup, impurities, blackheads, and excess sebum while exfoliating away dead skin cells and buildup. 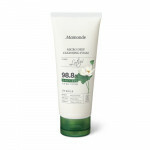 3.It also deeply hydrates skin, so you're left with supple, not stripped, skin.